Requesting for a quotation on a product or service that you want to buy is important as this lets you make an assessment on the value of what is being offered versus its price. Thus, it makes sense that you are adept at examining quotations sent to you by your prospective service provider. This will increase the chances to pick the most qualified one available. The job specifics and the total cost. You have to see to it that your prospect sends to you the job specifics (i.e. the scope of the drain cleanout job) and the total cost. The prospect should be made aware that you want a quotation that details all the charges – no hidden charges that might surprise you later on. Costs breakdown. The quotation your recieve for drain cleanout, Escondido, should also contain a breakdown of costs. 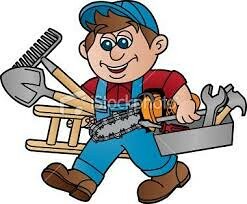 Meaning, a listing of itemized costs for labor and material and/or equipment to be used for the drain cleanout. The work schedules. The quotation sent to you should have specifics as to when the work is carried out. This is so that you have a realistic the timetable of the project (the expected completion schedule). 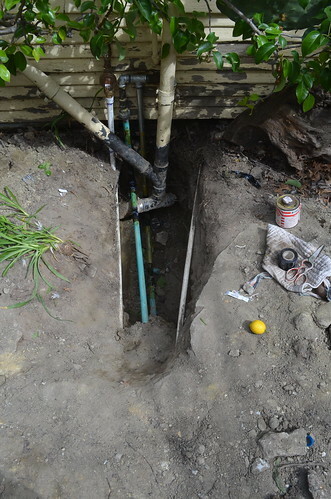 Hence, you are able to make time adjustment, which is specifically necessary if it is a commercial drain cleanout. The project should be done without hampering your day-to-day operation. Payment terms and conditions. We always hear the words “read the fine print”. This line reminds us to thoroughly examine the details of the transaction we get into in order to avoid potential pitfalls. Therefore, make sure that your quotation includes the payment terms and conditions and that you read it thoroughly. This will help to avoid agreeing to certain provisions that you might realize to be unfavorable (to you) later on. For instance, if the payment terms and conditions lets you pay on installment basis for the service, is there any penalty if in case you fail to pay your dues on schedules agreed? 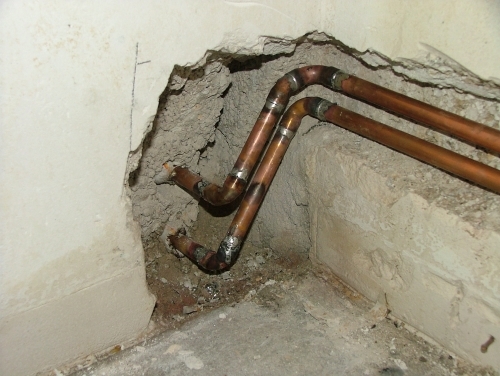 The quote you receive for drain cleanout from your prospective service providers might contain other elements; however, the above-mentioned items must be present so that you are able to come up with a well-informed decision on whether to accept the offer or not. 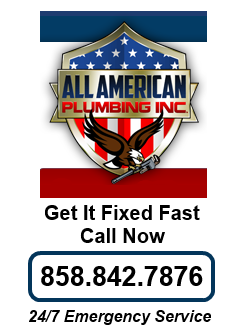 For professional drain cleanout, Escondido, contact us at (858) 842-7876.